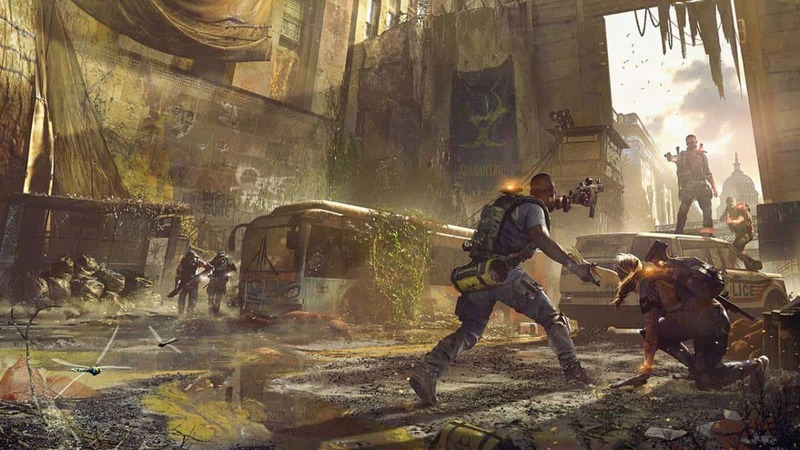 The Division 2 loot exploit is found and it brings unlimited specialization points and loot. The loot exploit is found after the recent update that added Tidal Basin and much more. The Division 2 loot exploit trigger is simple and revolves around you completing daily missions. 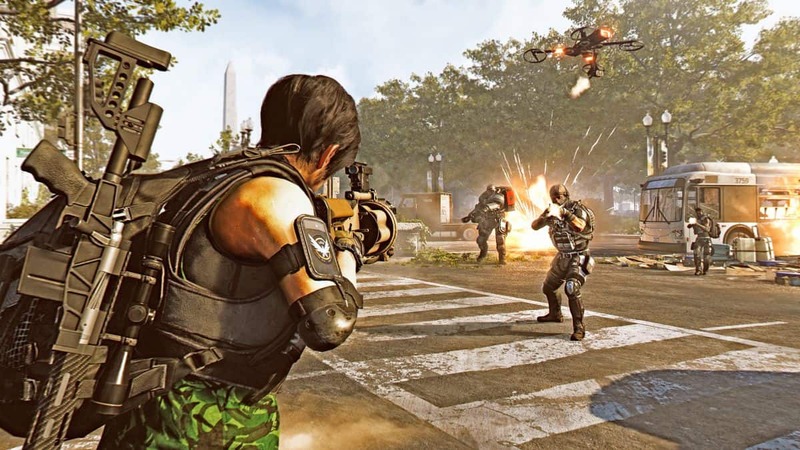 The Division 2 offers daily missions that change after every 24 hours. Head to the White House base of operations and complete the daily missions available to you. This is the first step to triggering The Division 2 loot exploit. Daily missions may ask you to complete certain missions on Hard or Challange difficulty. The Challange difficulty is really tough to do right now as most players don’t have a high enough gear score. However, the hard ones should be relatively easy to complete. Once you are done with your dailies you can log out of the game and log back in. It will re-give you whatever you received for completing the daily missions. You can do this as many times to get the items. 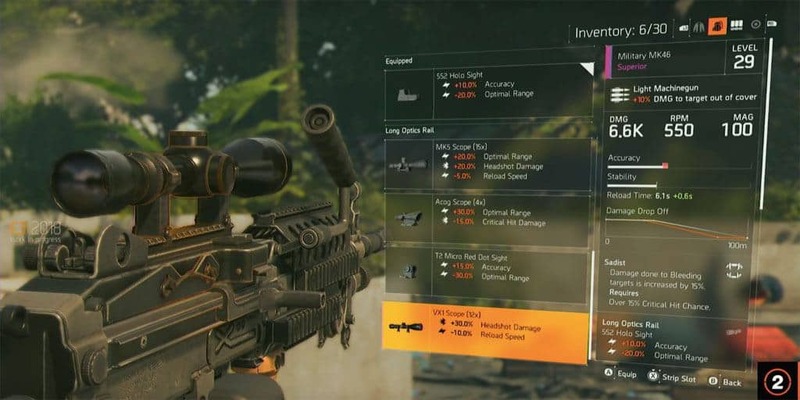 The Division 2 loot exploit not just give you gear but specialization points and E-credits as well. It depends on what the reward is for the daily missions which usually does feature specialization points, gear, and E-credits. It is as simple as this so do benefit from it while you can. It takes some grinding off of your gameplay time. 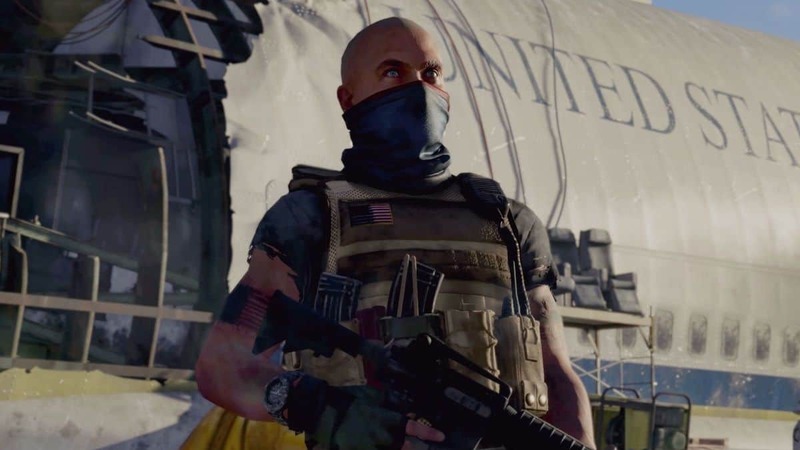 It won’t be long before Ubisoft deals with the loot exploit with a quick The Division 2 hotfix. As reported, the loot exploit works post The Division 2 Tidal Basin update. By now, many may have already figured this out by accident thanks to the Delta 03 error that crashes your game and forces you to log back in. 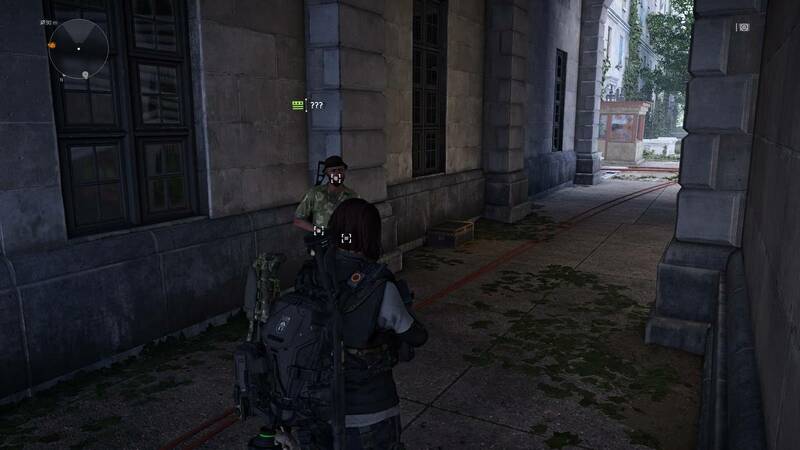 But if you haven’t, this is one method you can exploit to get loot in The Division 2 on PC, Xbox One, and PS4. Make sure it is a daily mission that does not get removed from the project page when you complete it. It should be there with a check mark, from there you can simply log in and out of the game as many times you like.